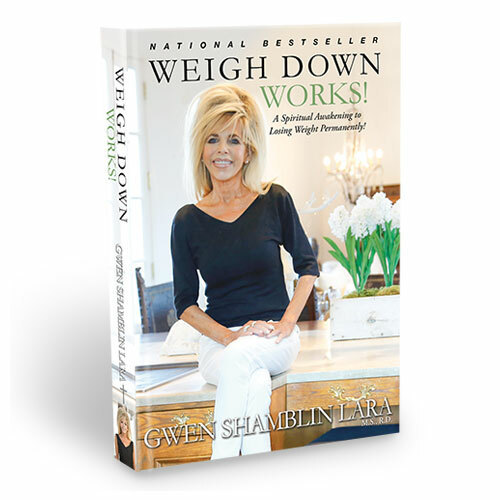 A must-read for every household, Gwen Shamblin’s “God-Fearing Families” will ignite your heart with renewed hope that these seemingly fairytale lives are not only obtainable but also are the lives that God intends for all of us, and this book will give you the encouragement and practical steps that you need to make this dream a reality for your family! 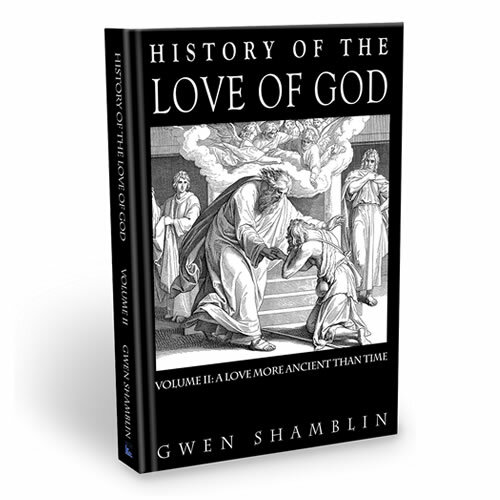 Gwen Shamblin's highly anticipated 400+-page hardback book History of the Love of God, Volume II: A Love More Ancient Than Time will forever change your perspective on how you parent, who you are in the workplace, how you approach food and how you treat your spouse and loved ones. 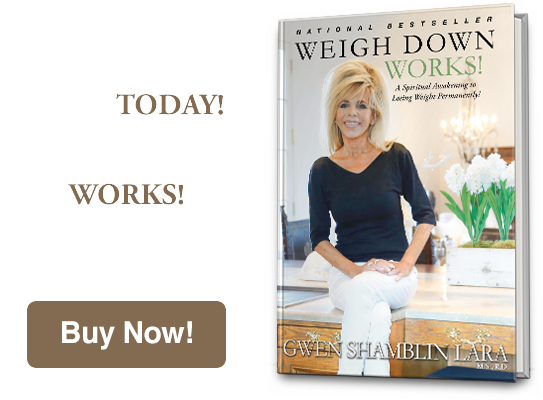 The follow-up to The Weigh Down Diet, teaches you the desire to ever overeat again and discover great willpower through God! 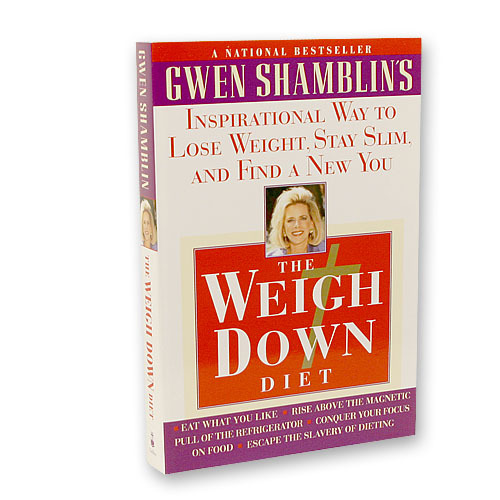 No matter what your age, no matter what your size, no matter what your means of control has been – whether dieting, exercising to keep the weight off, bulimia, anorexia, or even if you have just flat given up self-control, this book is for you. 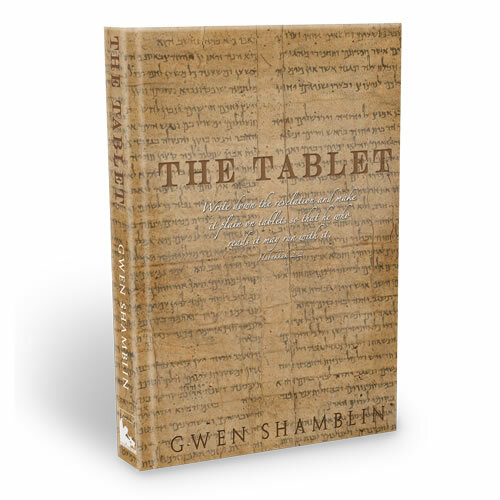 This is a comprehensive look at where we are and where we are going: this country, the world, and the church. 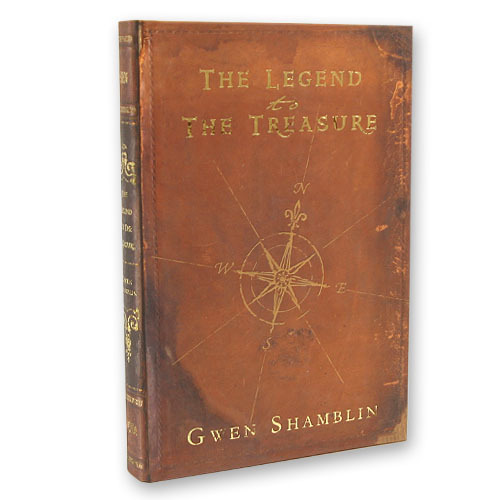 It is also an in-depth study of our own compass headings and direction. 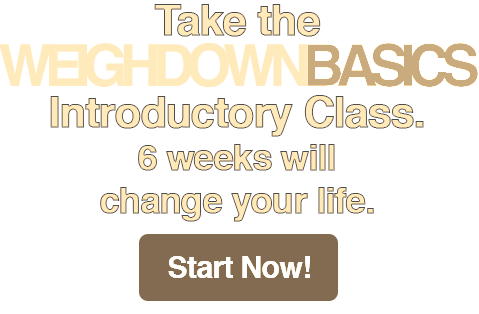 Most of us need to change and turn our ships around-quickly. 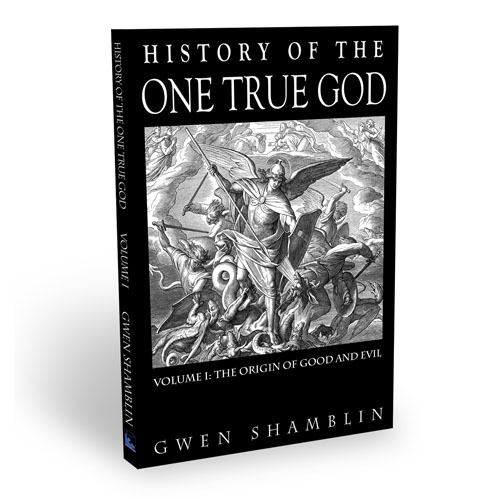 As stated in the book's preface, author Gwen Shamblin explains that "the intent of this book was to chronicle history from the ongoing Spiritual War of the Heavens with Satan, to the earthly war of lies on Adam and Eve, to the establishment of Jerusalem. 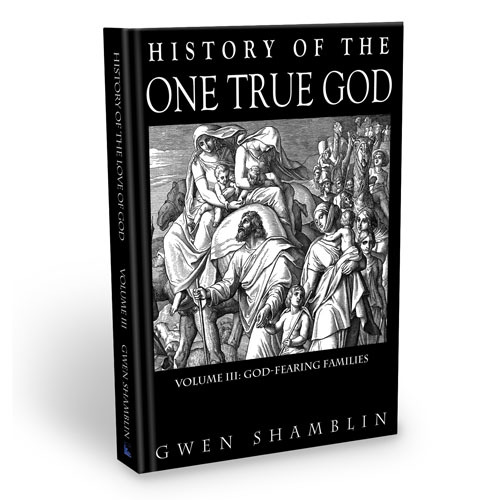 The book continues with a brief overview of church and religious history to the present religious state of America." 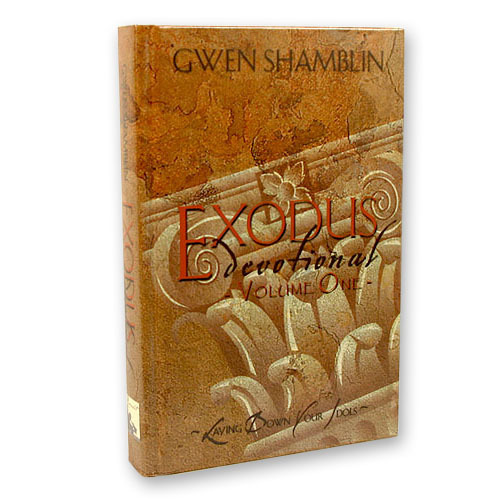 The "EXODUS Devotional: The True Vine" is a 144-page, hard-bound devotional book filled with daily doses of Truth and spaces to journal as well. 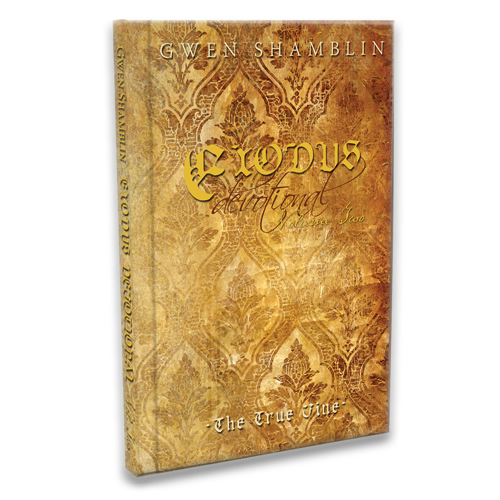 A powerful resource in the hands of a Saint who wants nothing more than to give God everything- every day-every hour. 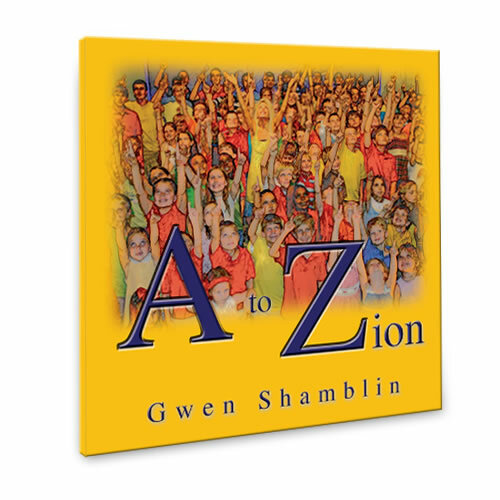 A wonderfully colorful and innovative alphabet book, inspiring children from a very young age to know God and how He is everything! 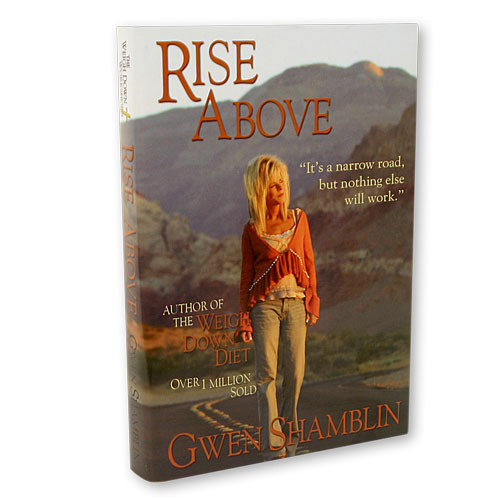 Best-selling author Gwen Shamblin brilliantly utilizes each letter of the alphabet to introduce children to the Biblical "greats," including Abraham, David, Queen Esther and Jesus Christ. 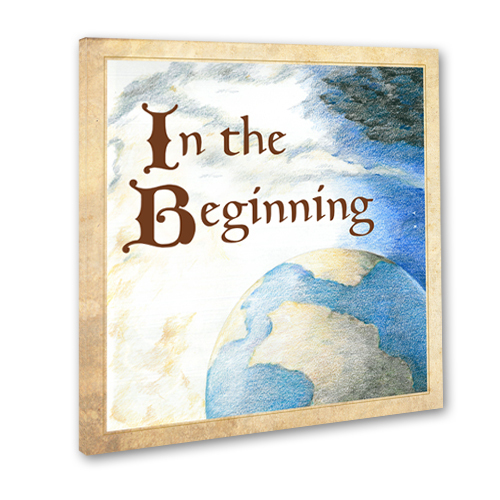 An inspirational children's book beautifully depicting Genesis chapter one, the creation of the world. 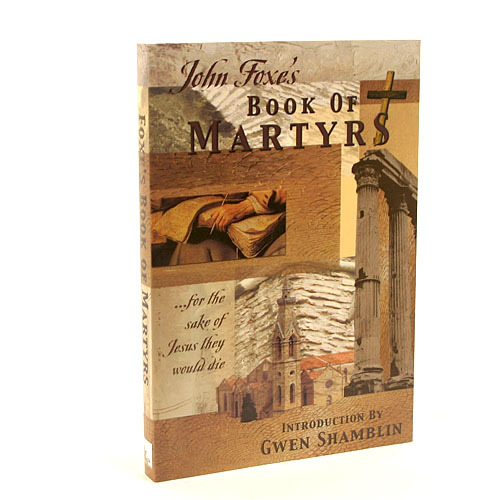 Written for elementary-age children, however, beloved by all ages, this book will point the whole family up to God as you enjoy reading together. 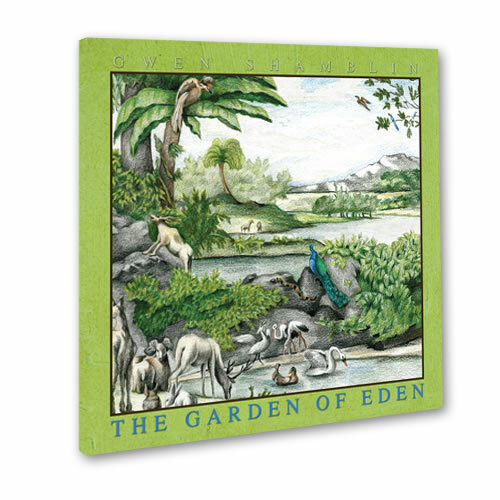 Is an inspirational and educational children's book depicting the powerful lesson of the story of Adam and Eve and the battle of good versus evil as it is told in Genesis Chapters Two and Three.